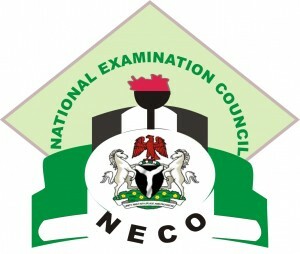 The National Examinations Council (NECO), Senior Secondary School Examination (SSCE) Examination Timetable for 2019/2020 June/July exam has been published. This is to inform the general public that the National Examination Council has released the official timetable for the conduct of the 2019 June/July Senioor School Certificate Examination. Accordingly, the exam will commence on 20th May and end on 12th July, 2019. See the complete NECO timetable June/July below. Is large and the equipment cannot go round. Dyeing and bleaching 1b, photograph 1b, painting and decoration 1b, printing craft practice 1b, leather goods manufacturing and repair 1b, shoud be given to candidates at least two weeks before the examination date. Please click on the twitter and facebook like buttons to share this information with your friends.